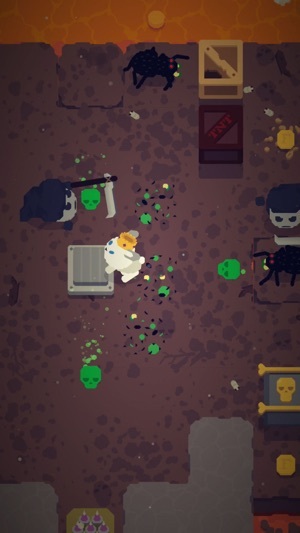 TouchArcade: 5/5 "Reminded me of the good old days of gaming." 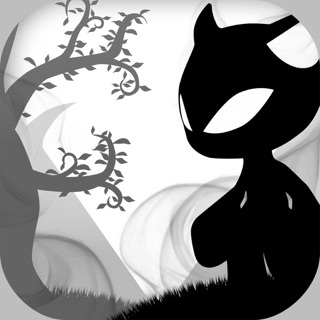 PuzzleGameApp.com: 5/5 "This game is intense, challenging and epic." 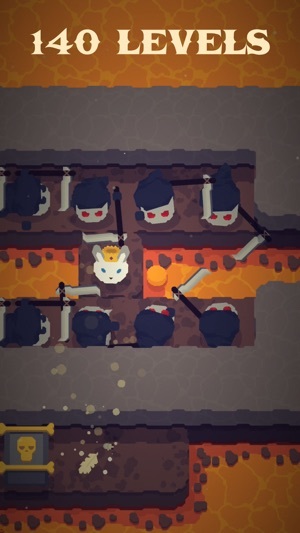 A puzzle platformer featuring a royal rabbit trying to escape hell. 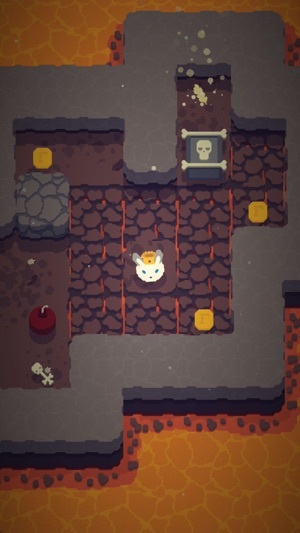 Confront grim reapers and poison spiders, dodge traps, and find items. 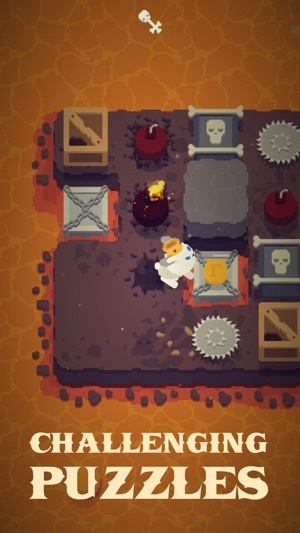 Use your intellect and skill to overcome 140 puzzle and action levels gushing with craftsmanship, whimsy, and gore. I've literally never written a review on anything before, but this game is so awesome! It's challenging, enough that there were times when I thought a level was actually impossible! 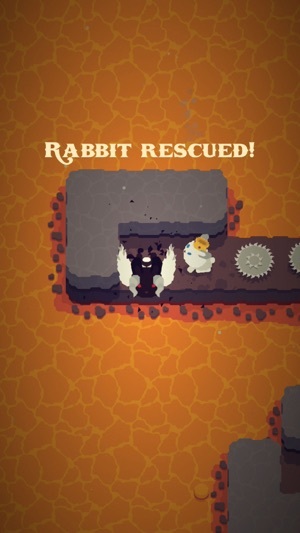 I love how the gameplay is smooth and the bunny is really cute! I also like how you can skip levels, and you can turn off blood (so my little brothers can play; they love this game!). Overall, I would highly recommend this game to anyone of any age, anyone can enjoy playing Furdemption! Came for Furdemption after playing King Rabbit. As suspected, this is just as good as its successor. Great graphics and controls. Cute bunny. Outstanding gameplay premise. Could not have scripted a better action platformer. 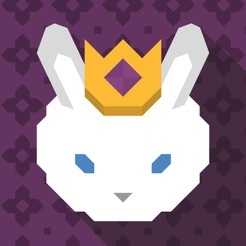 If I could do it over again, I'd play Furdemption first simply because King Rabbit is perfect. It took the great original and made it ever-so-slightly more polished and enhanced in every regard. What a great franchise. This game makes me very hoppy!